Anyone testing embedded Tweets? Here's an example of a new Twitter feature. Interesting that the time zone is GMT (or at least was at the time when this article went to print). 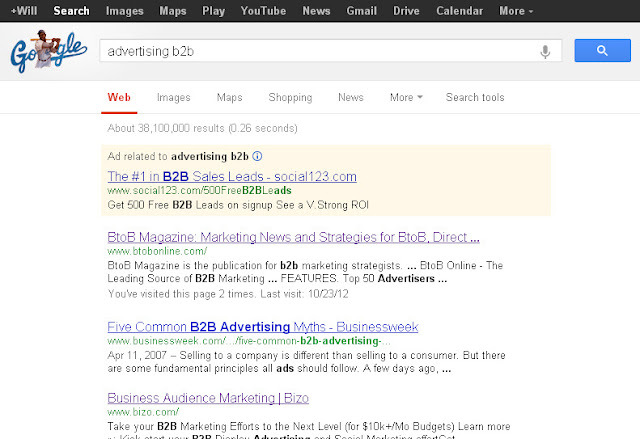 Google is now testing a green background color for Adwords on Google Search. This is a departure from the yellow background that has been used for years. 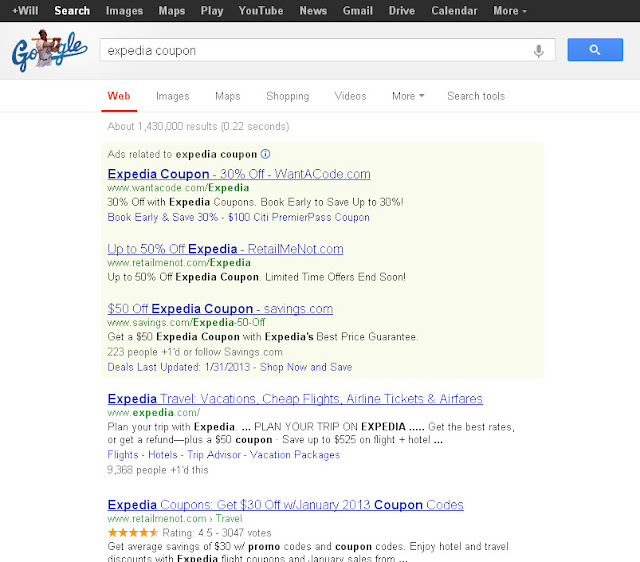 Back in 2010 Google used a purple background for search ads. 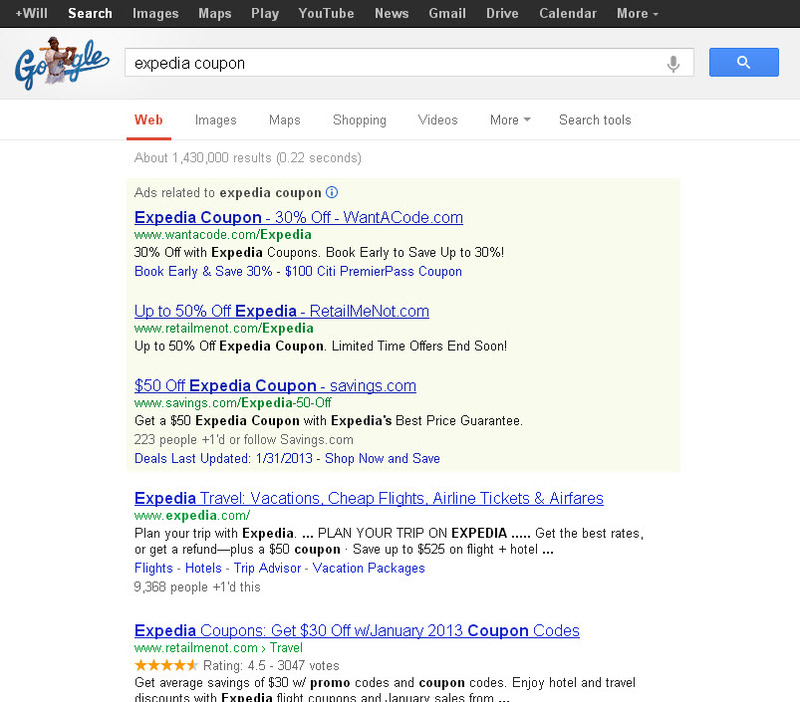 Are advertisers seeing any change in CTR or conversion rates? 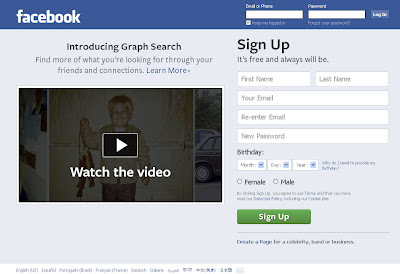 Facebook already has one billion users, or roughly 1/7 of the world's population, but that doesn't mean they're not optimizing their new user acquisition sign up flow. 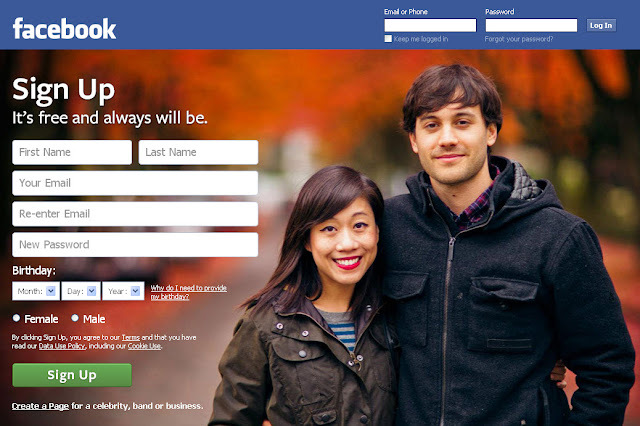 Facebook recently rolled out a new login page with an enhanced sign up form. The entire page features the Freight font. It's light, fun, but also clear and authoritative. Looks like the design team is also testing human elements and layout on another version of the Facebook login page. It looks like Facebook recently rolled out their Sponsored Suggested Link units in the News Feed. Below is an example from a direct response advertiser in the education space. You'll see the ad unit is basically a dark post, meaning that the artifact isn't tied to any entity and there is no Page or Profile associated with it. The advertiser's destination URL is tagged with PPC variables and nothing indicates that this Suggested Link has unique tracking added by the advertiser, so this may be only a test (I am not seeing any today). Why is this significant? Sure looks like this type of ad unit is turning "social advertising" on its head, meaning that there is nothing social about it and is basically a text link unit in the stream.